We have recruited a new team of enthusiastic Student Leaders for 2013/14 who will be leading teams to Thailand & India this summer, drawing on their past experiences to help the new wave of VESL volunteers! This year we have recruited six Student Leaders and are excited to be working with students from Keele University, Edge Hill University, Manchester Metropolitan University and Edinburgh University! Hey I’m Becca (22), I am currently in my 3rd year of Film Studies at Edge Hill University. 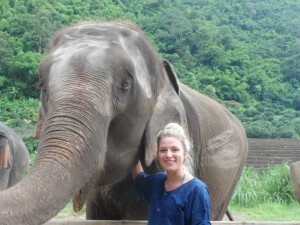 In the summer I volunteered with VESL in Northern Thailand for a six week project. It was THE BEST experience of my life and I never imagined I would get to go back to this beautiful country again. The people, the culture, the schools and the food are all amazing. The teachers and Students are so keen to learn English that every day you come away feeling like you’ve made little difference that will go a long way in their education. I cannot wait to get back out to Thailand and do it all again with a dedicated team, full of enthusiasm and love for the country and people. I am here to help volunteers with any questions or problems they have, so if you need me just give me a shout. You can read about Becca’s experience in Thailand with her project partner Emma here! My name is Ola and I’m in my second year studying law at Manchester Metropolitan University. 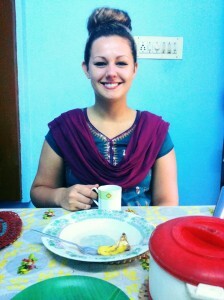 Last year I went to India with VESL for a 4 week project. It was the best experience in my life so far. My decision was based on wanting to make a difference but I did not quite know how, now I do and I want to encourage others to do the same. This year I’m going to Thailand, although I have never been, I’m very enthusiastic to embrace the culture, meet new host families and work with other volunteers to make the children as happy as we can! 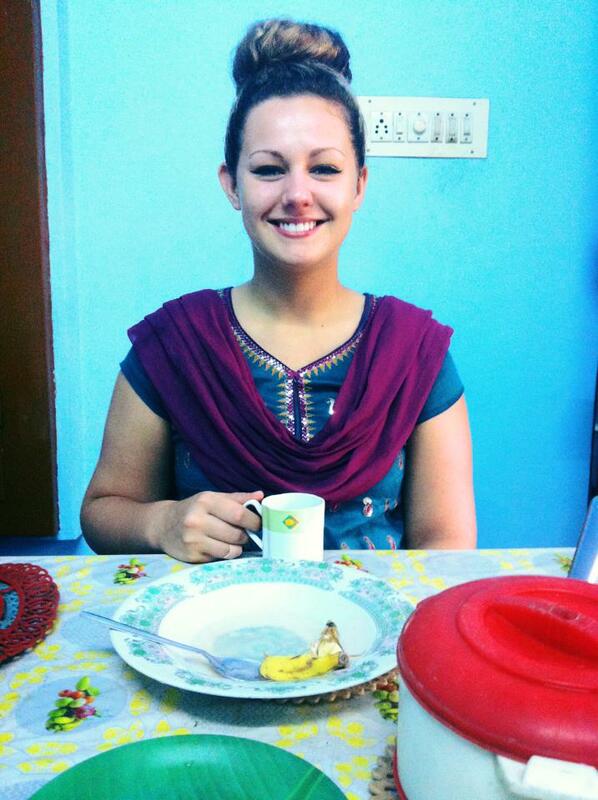 You can read about Ola’s experience in India from the great blog post she wrote for us! Hey! My name is Becky and I’m currently a second year Sociology student at Manchester Metropolitan University. 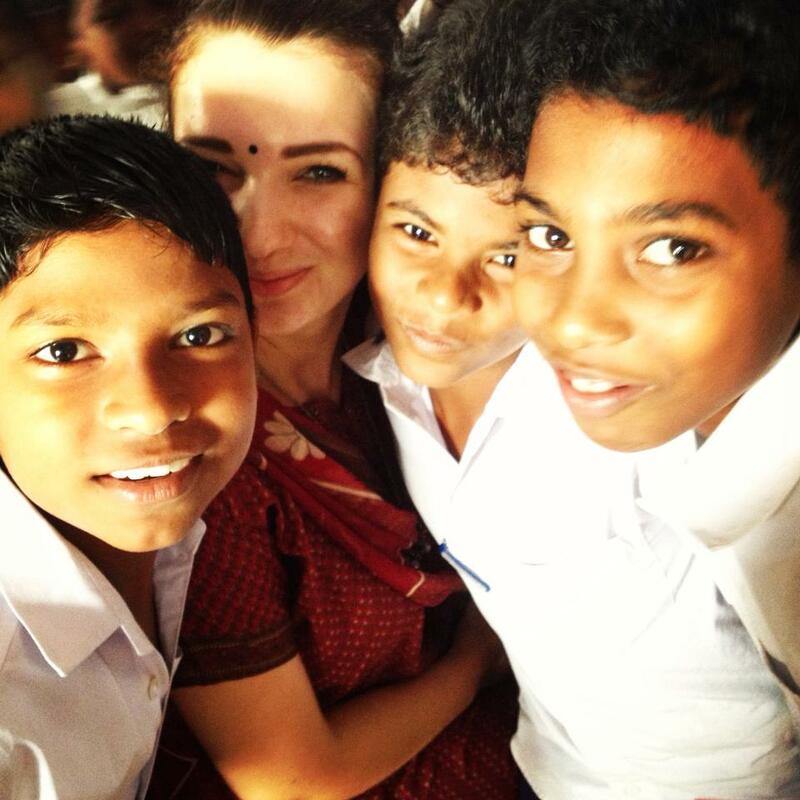 Last year I volunteered in India with VESL and the amazing experience sparked my interest in the country itself as well as the influence overseas volunteering can have. I wanted to become a student leader to encourage others to pursue this incredible experience and get involved with VESL. I’m really excited to take a dream team of volunteers over to India, open their eyes to why I completely fell in love with the country and its people, and assist them in what I hope will be one of the best experiences of their lives! 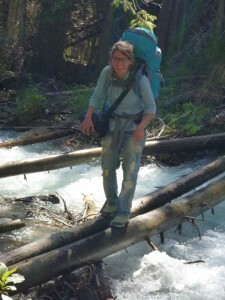 You can read about Becky’s experience in India from start to finish in her series of blog posts that make an excellent read! Hi, my name is Dhanya Sebastian. 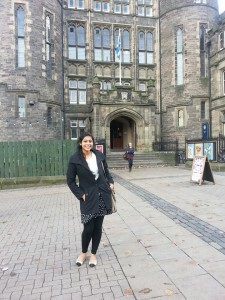 I am a Second year Medical student at Edinburgh University. 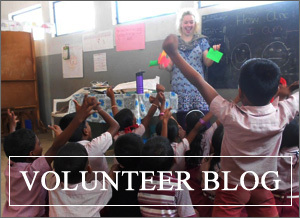 As a Student leader volunteer for VESL’s project in India for summer 2014, I will be helping recruit, fundraise, train and guide the team of volunteers. I am from Kerala itself where the projects are based and this is a very important and meaningful opportunity to me as I will be leading a team that is determined to make a positive difference in my home state. I am a very friendly and social person who enjoys working with children and meeting new people. I can assure that this volunteering will be an absolutely amazing experience especially when you will have a great source of information with you! 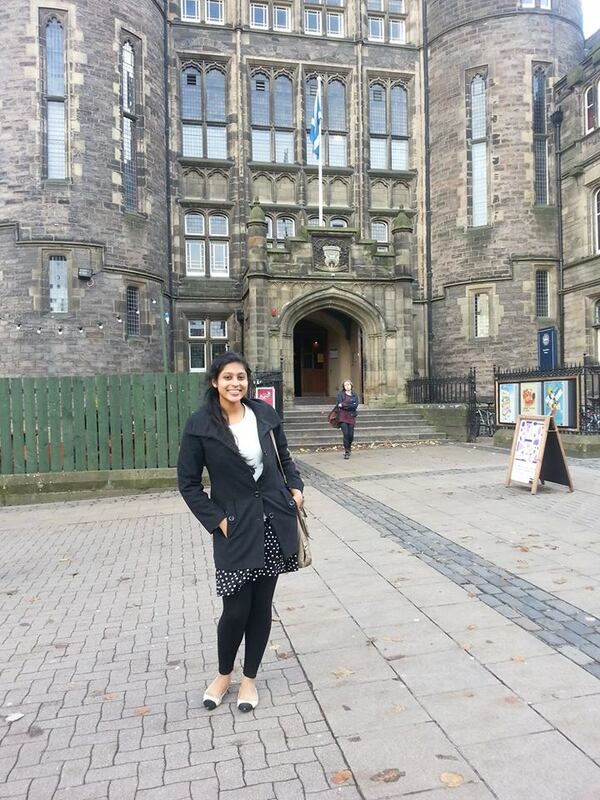 I look forward to get working with my enthusiastic young team of volunteers from Edinburgh University. Hello, my name is Katie I am a graduate from Keele University. 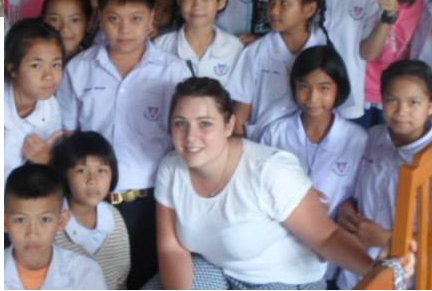 I Previously volunteered for VESL in 2012 over in Thailand and had the time of my life. Thailand is a beautiful country and I could not believe the generosity and kindness of the people. The Children were an absolute delight to teach, with a huge aspiration to listen and learn. It inspired me to want to travel more and found my love of teaching, I am very excited to be a student leader for July 2014, and the challenges and new experiences it will bring.